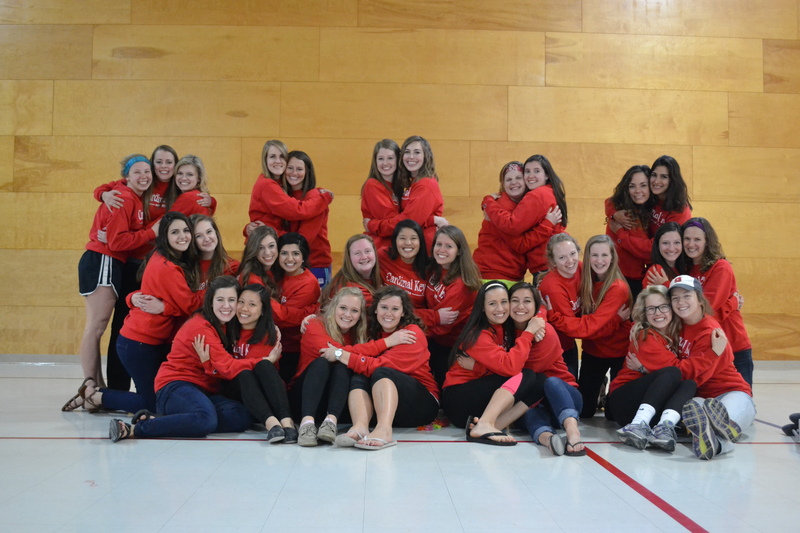 CK held retreat Friday, March 20 and had a blast with our SS CK theme! 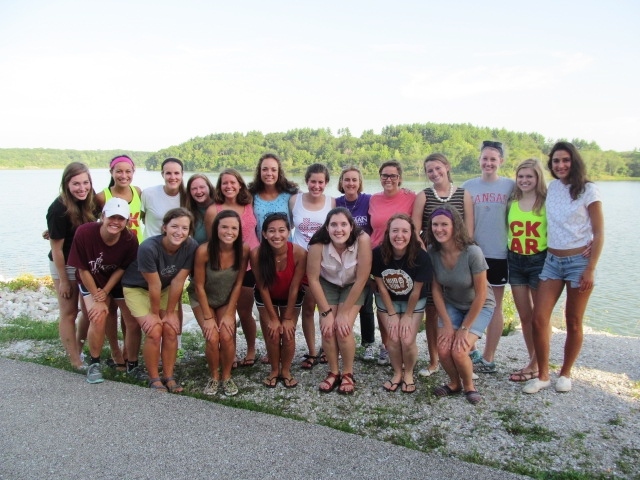 This was our new member’s first retreat and it was so great to enjoy good company, food, friends and of course laughs with our whole chapter. It has been one jam-packed semester so far, Mom’s Day, rush and of course welcoming our wonderful new girls into this amazing organization! 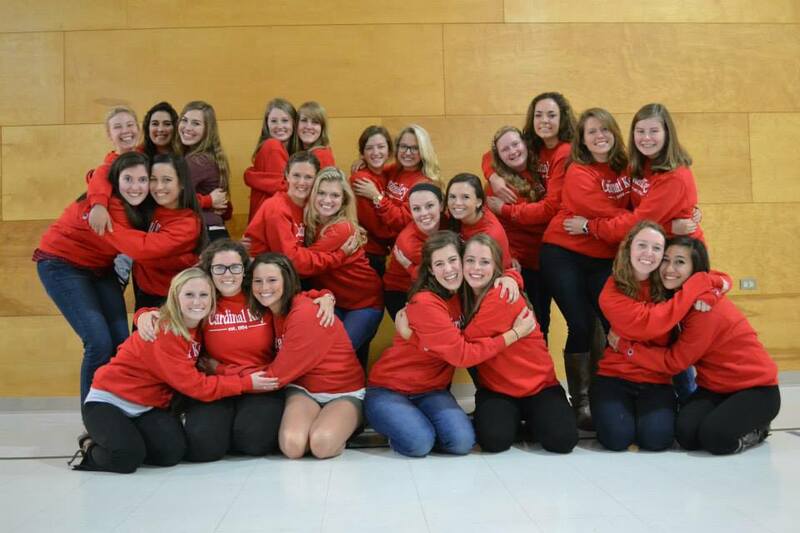 We are so excited to have these fresh new faces at our weekly meetings and cannot wait to serve along side them. Comments Off on Spring 2015! 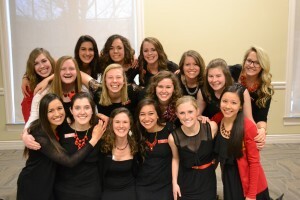 Cardinal Key 2015 Rush Applications are Available! The requirements are listed below with the link to the application. Please contact our rush chairs with any questions. 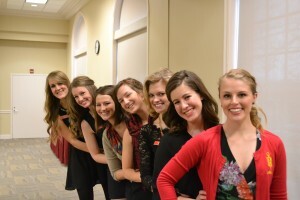 *Each applicant will receive an email asking them to attend from 5:00-6:30 or 7:00-8:30. 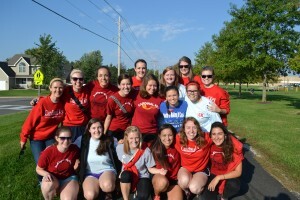 5) Must have a desire and commitment to serve! 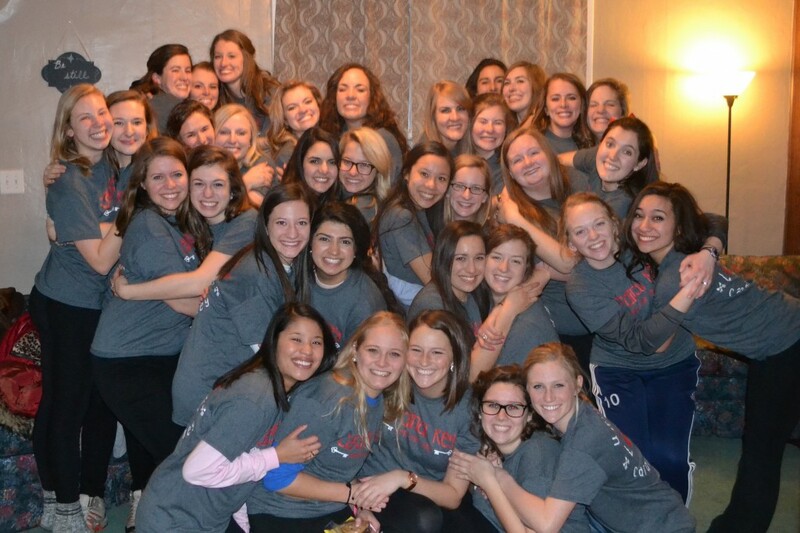 Comments Off on 2015 Rush Applications are Available! Its National Diabetes Awareness month and Cardinal Keys are spending their afternoon in the SUB today 11/11 from 10:30 a.m. to 2:30 p.m. passing out ribbons and sharing information about JDRF and Type 1 Diabetes. 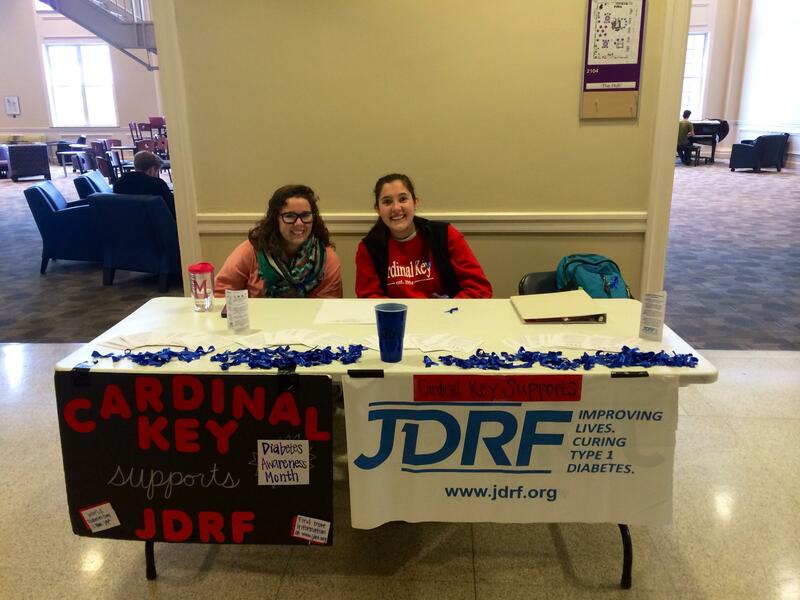 Comments Off on National Diabetes Awareness Month! 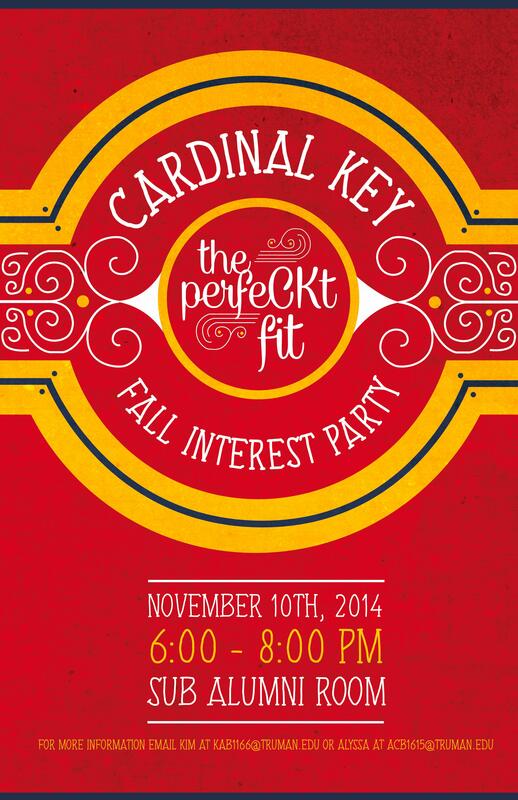 Interested in joining Cardinal Key? 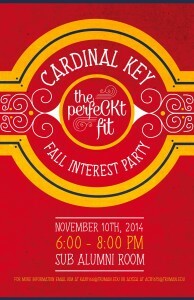 Come meet the women of Cardinal Key and find out more about our organization on November 10th. We will be hosting 2 information sessions, starting at 6-6:45 p.m. and then 7-7:45. 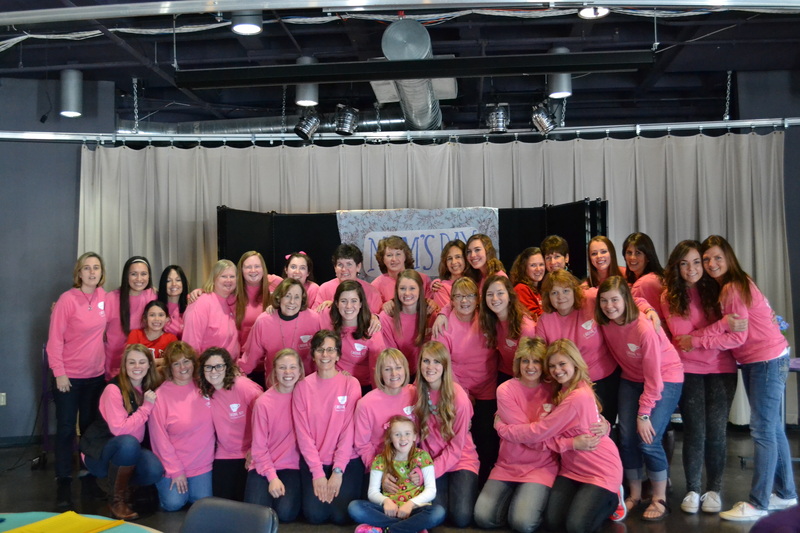 We would love to see you at whichever one works best for you! 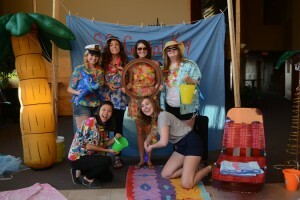 Comments Off on Fall Interest Party! Fall Retreat at CAMP CK! Retreat committee had so much fun planning and leading Fall Retreat! 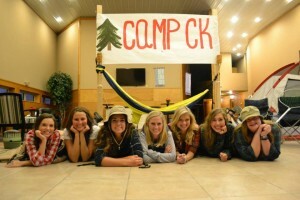 Comments Off on Fall Retreat at CAMP CK! 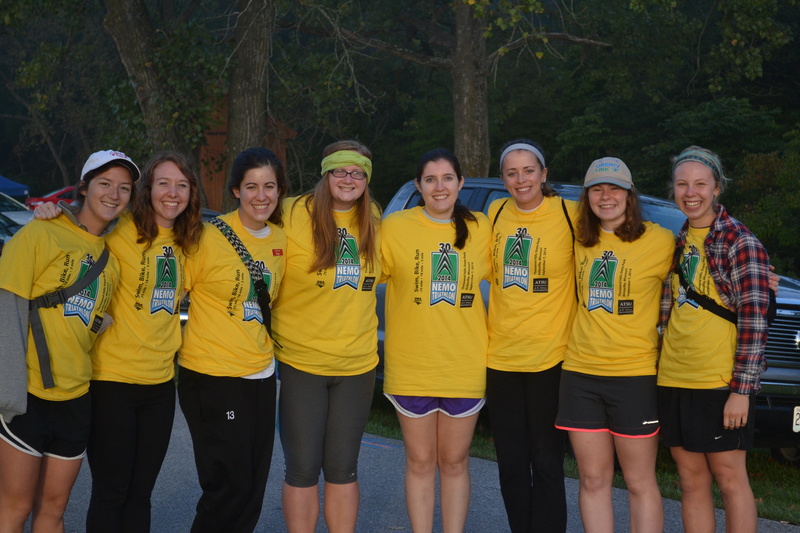 We had a blast serving at the JDRF Inspire1 5K Race/Kid’s Fun Run & the NEMO Triatholon! 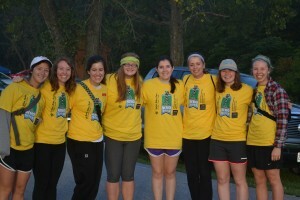 Comments Off on We had a blast serving at the JDRF Inspire1 5K Race/Kid’s Fun Run & the NEMO Triatholon! Cardinal Keys Meet at Thousand Hills for Kick-Off Meeting! 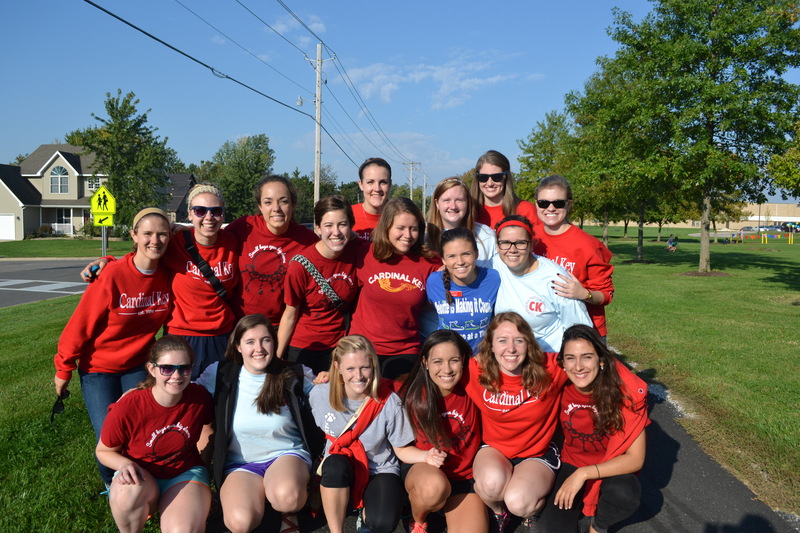 Comments Off on Cardinal Keys Meet at Thousand Hills for Kick-Off Meeting!